The FARMAN brothers, aviators and aircraft manufacturers, who created the premises of the airport, built this hangar. Henri Farman created in Toussus in 1911 the first flight school offering blind pilotage. After an increase in their personal fortunes thanks to the increase in aircraft orders in the wake of the first World War, the brothers also developed one of the first airline companies open to passengers in 1919. As to Maurice Farman, the family engineer/manufacturer, he designed exceptional planes establishing many new records. It was on board of a Farman that Eugène Renaux landed on the Puy de Dôme in 1910. FARMAN AERO is inscribed in the Farman legacy and implements a culture geared towards services and training with flight instruments. 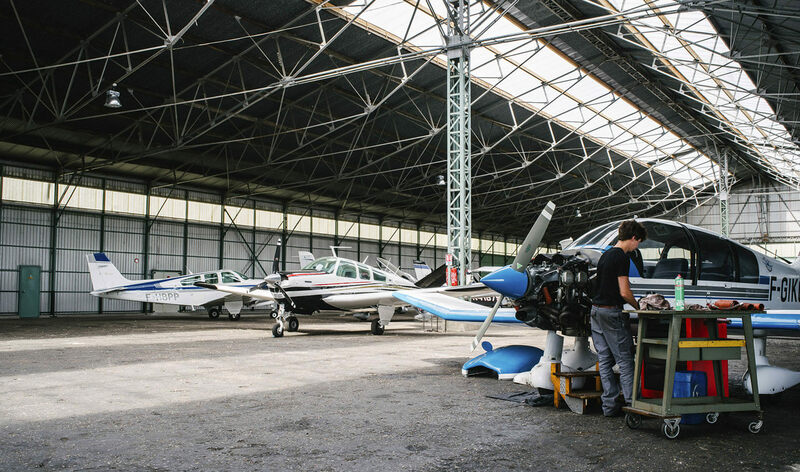 FARMAN AIR PARK offers a set of services revolving around aircraft parking in the historic hangar occupying 4800 m² which also saw the launch of the first Goliath. FARMAN AERO TRAINING is a training structure geared towards advanced piloting (complex and high performance aircrafts) using flight instruments following FAA (Federal Aviation Administration) norms. FARMAN AERO TRAINING is certified for the control of skill updates of U.S licenses on the French territory. 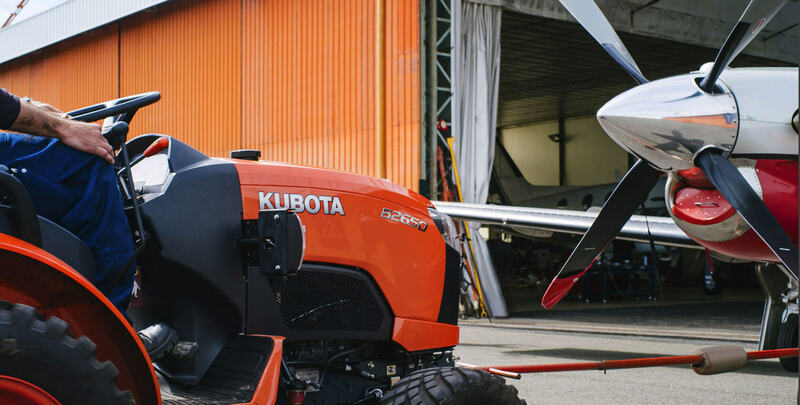 FARMAN AERO MAINTENANCE delivers services revolving around aeronautical maintenance. It is certified to perform the periodic maintenance inspections, major visits, maintenance and navigation monitoring.